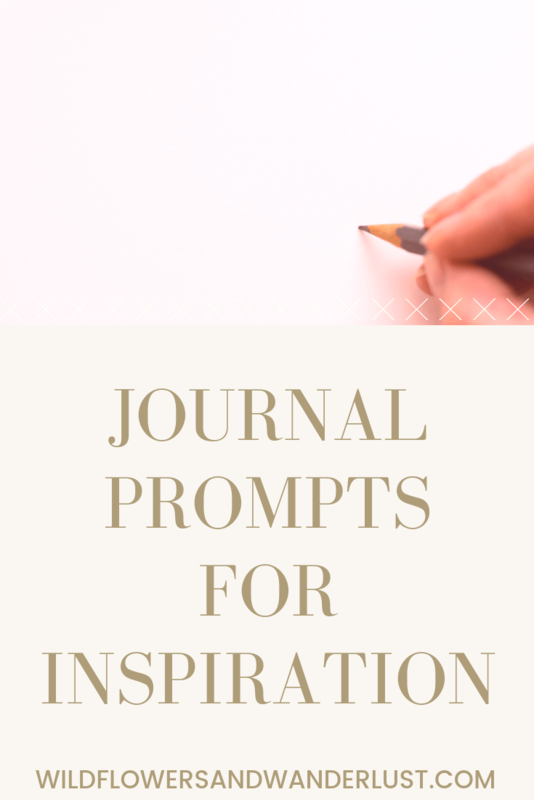 What Is a Journal Prompt? 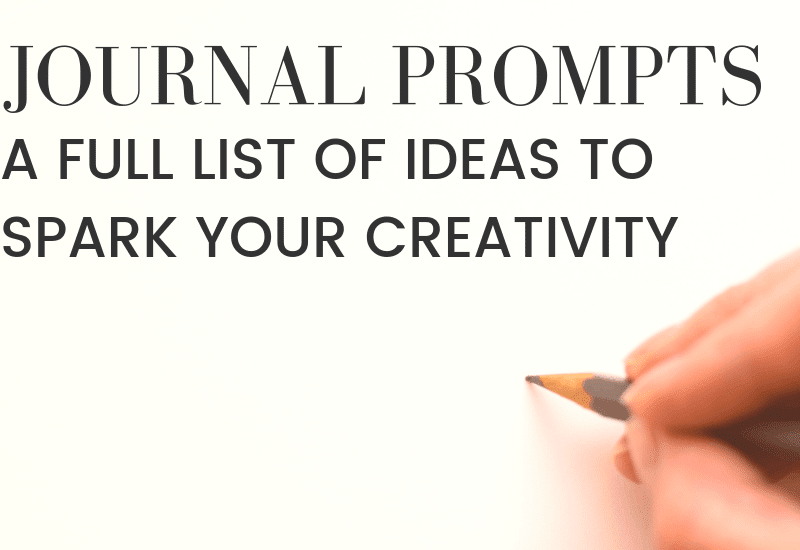 A journal writing prompt is basically a question or the start of a sentence to get your ideas flowing. Sometimes you can stare at a blank piece of paper and just draw a blank. Haha, see what I did there? It can be unnerving to try to come up with a topic to write about, so a prompt can inspire you. The great thing about prompts is that everyone will write a different answer to the prompt. Your journey and your interpretation are going to be completely different than mine. What inspires you is going to be different than what inspires me. Free writing in your journal is shown to increase your creativity. Even just doodling is a great way to express yourself so give it a try. Just pick a prompt and see where it takes you. We’ve provided an exhaustive list of ideas for you so you’ll be able to find something here to get you writing! What is the highlight of today’s schedule? What’s your biggest concern today? If you had time, what would you include in your schedule today? Share two things you can’t live without? What does normal mean to you? What’s at the end of a rainbow? Which decade would you have liked to experience? How has a special person in your life made you feel? What was the last great surprise you received? Share a memory that always brings a smile to your face? Which activity brings you the most joy? 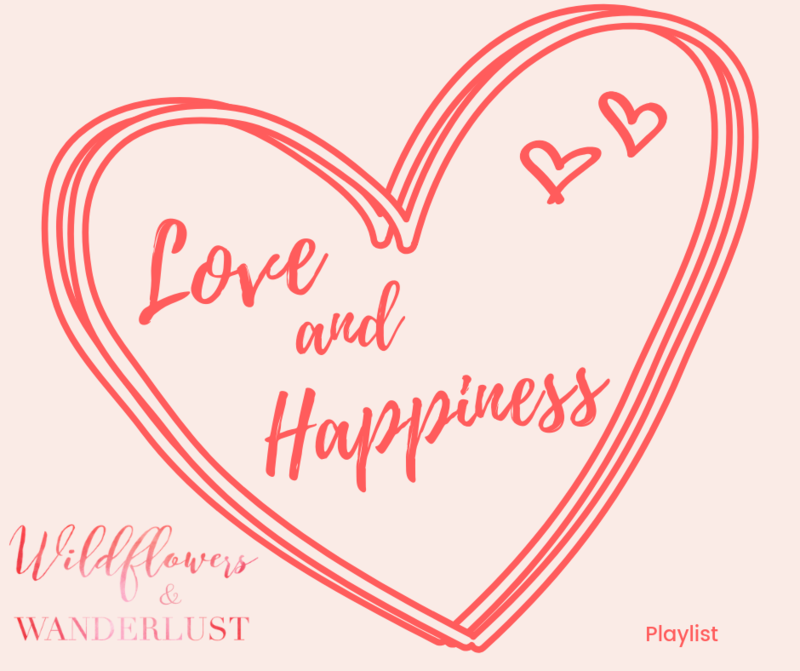 Write about your love language? Are you a more positive or negative person? Talk about the best book you’ve read lately? Tell the most recent dream that you remember? Talk about your favorite memory? Share a skill that you’d like to learn? Talk about your favorite outfit? When you were younger, what t did you want to be when you grew up? What is your “bucket list” vacation idea? Where would be a great weekend getaway? What was your favorite part of planning a vacation? Who is your favorite person to travel with? Where would you take a road trip to? What foreign country would you like to visit? What did you want to bring home on your last trip? Which item do you forget to pack when you travel? When was the last time you attended a carnival? 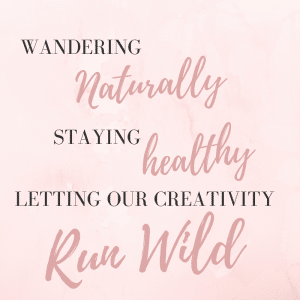 I know it’s spring when…. Why does spring signify birth or new growth? What would you plant in a garden? Do you or could you grow your own food? I know it’s summer when…. Would you rather swim in the ocean or a pool? I know its fall when…. When I see changing leaves I think of…. What does fall smell like? I know it’s winter when…. If I could live anywhere during winter it would be…. Did we miss any of your go-to writing prompts? Let us know in the comments below and don’t forget to save this on Pinterest for the next time you’re stuck when you pull out your journal.